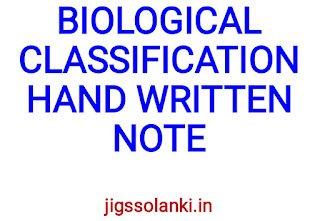 Biological classification is how biologists group organisms. The classification has its root in the work of Aristotle who invented a multi-ranked system. A great influence was Carolus Linnaeus, who popularized the idea of binomial nomenclature using a two-part name indicating the genus, and the species. 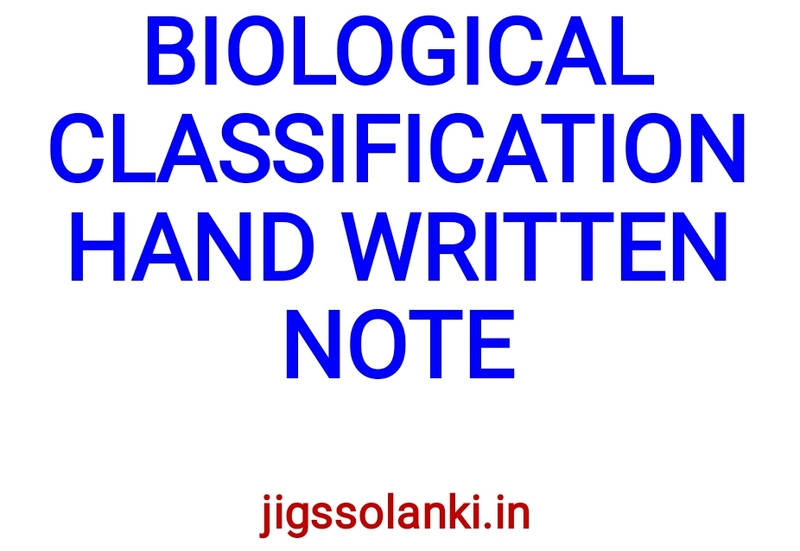 Biological classification is also known as taxonomy. It is a science, and like most sciences has evolved over time. At various times different principles were adopted, and it is not rare for different scientists to use different methods. Since the early 20th century, groupings are supposed to fit the Darwinian principle of common descent. 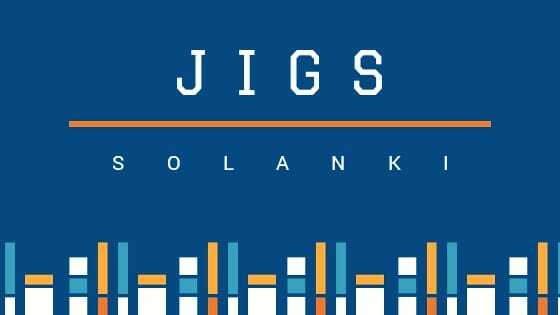 These days, molecular evolution studies, which use DNA sequence analysis as data, are popular. This is often called "phylogenetics", a branch or form of cladism. This approach creates an evolutionary Tree of life (biology) and uses characters (traits) to decide on the branches of the taxonomy.